Irondequoit High School Class Of 1975.....INDIANS FOREVER!!!! Click here to sign up for this year's "Indian Summer 44"
Time: 12 noon - till.... we have the shelter until 10! No cliques - only friends you haven’t met yet! And all for only $5!!!!! 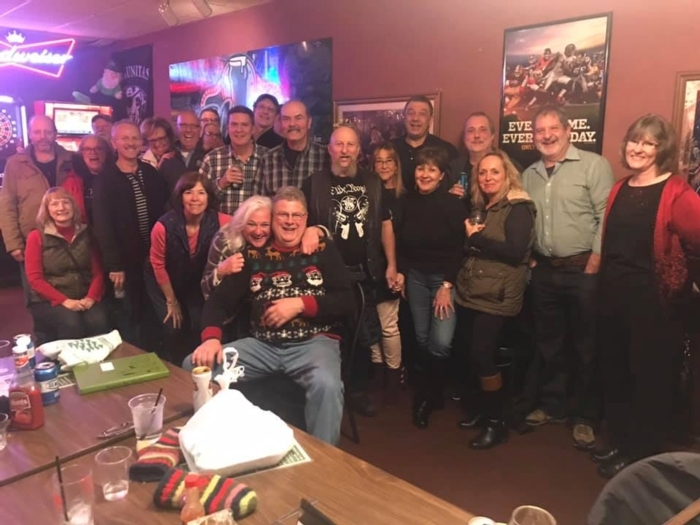 Our Holiday Mini Reunion was Friday December 7th, 2018 @ Murph’s Pub in Irondequoit (aka Town Lounge). 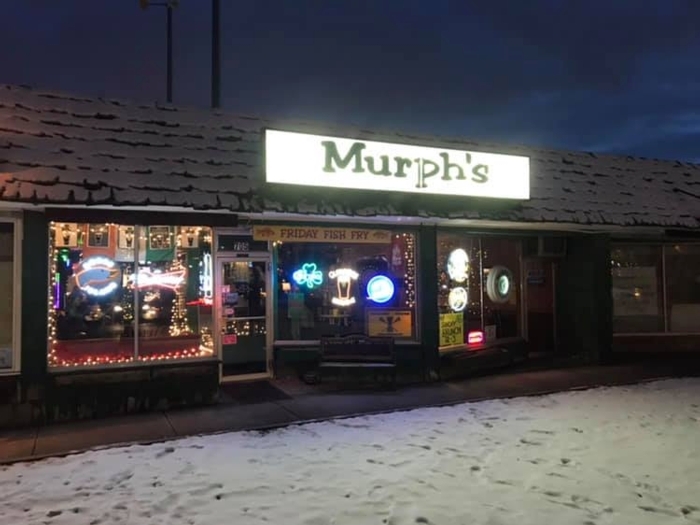 This will probably be our last mini reunion at Murph's because the I-Square project will be moving forward and that last strip of businesses will be torn down. Thanks to our classmates who donated to our class via the Pay Pal website! A Class of '75 brick was purchased and installed in the IHS courtyard in 2014. Thanks to Bambi Kleehamer for the idea and to Sharon Keating for taking care of the business! Life is so fragile; EVERY DAY IS A GIFT . . ."
This page lists the names of our deceased alumni. We have very limited information regarding the dates or circumstances of their passing as well as where their path took them after IHS up until their passing. If any of our information is incorrect or you have information concerning these alumni; please email me at phil.parcells@gmail.com. We were saddened to learn of their passing; so this webpage was created so that we can pay tribute to their memory and to know that they will not be forgotten. You may also post your memory of these classmates on their In Memory page. Click on the In Memory link at the top of the page and then click the "Post Comment" button. Please be honorable to their memory in your posts. "To live in hearts we leave behind, Is not to die." 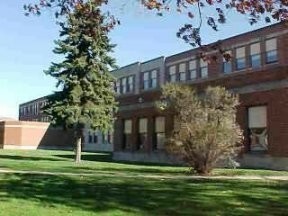 Hail, Hail Irondequoit our Alma Mater dear. and though the years swiftly pass away, our love shall never die. We have been inspired by thee the highest aims to try. 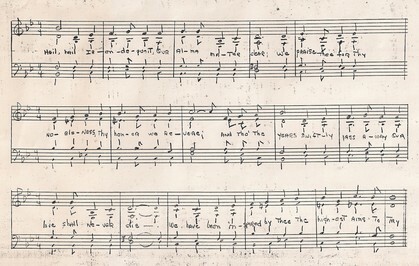 and memories of thy sons and daughters echo from thy walls. From thee we gained wisdom, honesty, leadership and skill. Irondequoit where ere we travel, Alma Mater still. PRIVACY NOTICE: All contact information (address, phone number, e-mail address) entered into this website will be kept confidential. It will not be shared or distributed. Your contact information is private: your street address, e-m ail address, and phone number cannot be seen by the classmates unless you grant permission on your Profile. When someone clicks on your name, the only contact information they will see is your city and state and whatever information about yourself you choose to put on your Profile. Unless you explicitly grant your permission, your email address is not visible, although an email can be sent to you using the contact box at the bottom of your Profile page. Note, however, if you send a message to someone through their Profile page, the Classmate will see your email address so that they can respond. DISCLAIMER: This is a private site for Irondequoit High School Class of 1975 graduates. Classmates that did not graduate with the class, or that graduated from other years may be admitted on a case by case basis. All membership, regardless of graduating year, will be granted or denied, at the discretion of the site administrator team. All memberships may be revoked at the discretion of the site administrator team. The privacy and security of all registered members will be considered a priority for the purpose of invitations, admittance, denials and revocations. Any information that is incorrect please let us know via 'Contact Us' as soon as possible… the information on the site is only as good as the information that we have received. ...this is what keeps our site alive! Thank you to all who have contributed and continue to contribute!! THE COST TO KEEP THIS SITE UP AND RUNNING!! 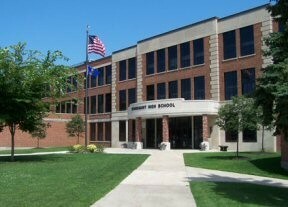 You can help us continue to make our site free to all new classmates and in turn ensure that we gather as many Irondequoit High School Class of 1975 graduates as possible!!! ...plus we have to pay an additional $20 per year to keep our original domain name. Any and all donations are appreciated! All are used to support the web site.